The snake is a carnivorous reptile with a flexible body, jointed skull, and mobile jaw, and a ton of style. These animals are stealthy, speedy predators. Snakes of one variety or another are found around the world, with the exception of certain extreme climates and some islands. I first encountered the Serpent as an animal ally and spirit guide in the summer 2012. This mighty being guided me through a time of personal transformation. At once, I shed an old tired skin and the raw power of my consciousness began its long slow winding rise. The Serpent remains, whispering wisdom from betwixt and between, from the celestial and the chthonic realms. For more information on snake behavior, start here: http://en.wikipedia.org/wiki/Snake. 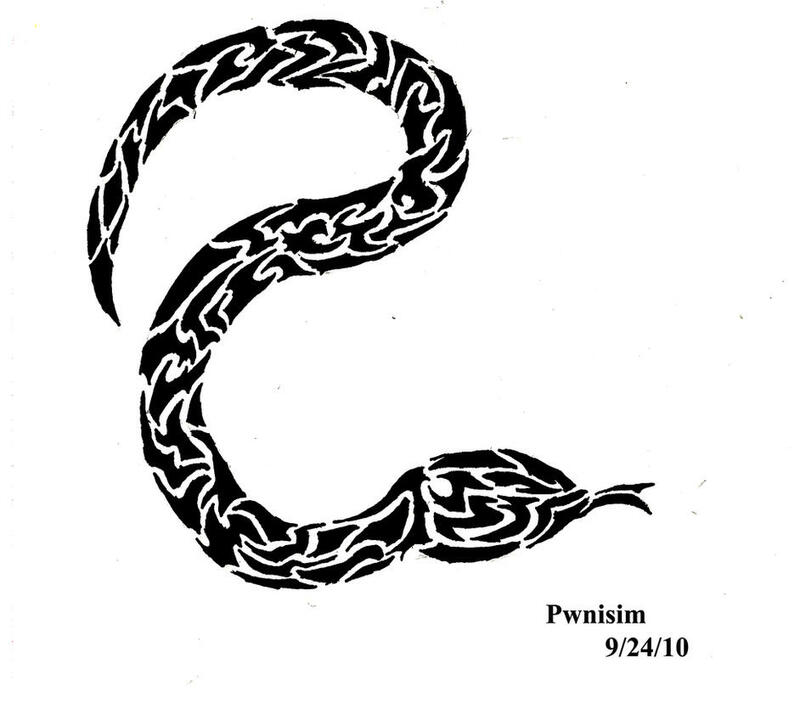 For more information on serpent symbolism, start here: http://en.wikipedia.org/wiki/Serpent_(symbolism).